Sixteen years after a contract dispute knocked them off their Hollywood pedestal, Laurel and Hardy are touring second-rate English theatres in a bid to raise interest (and funds) for a new movie venture. While publicity stunts make a success of their tour, Ollie's health is failing and long-buried resentments rise to the surface. 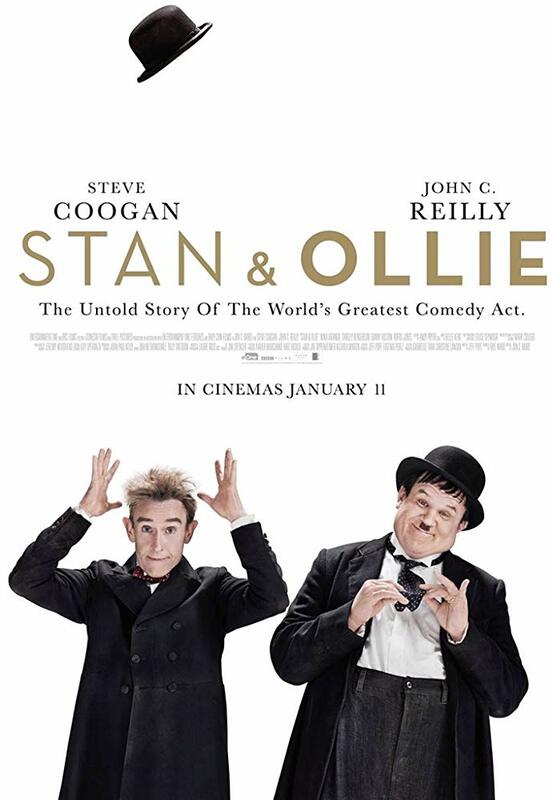 Capturing the duo's stage magic in its evocative 1950s setting, Stan and Ollie is also blessed by superb turns from Coogan and Henderson as Mr Laurel and Mrs Hardy.